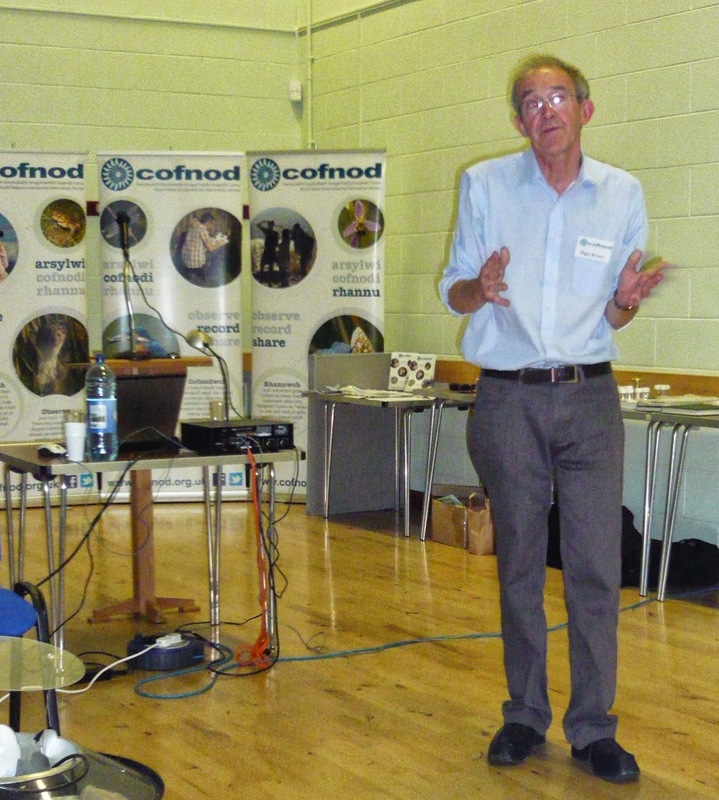 Cofnod [Welsh for a record] is our North Wales Local Records Centre and yesterday was their annual conference - a chance to meet recorders and ecologists from all over North Wales. There are ongoing programmes of field trips in all the North Wales vice-counties. Everyone is welcome and it is a brilliant opportunity for people interested in plants to enjoy days in the field with like-minded people and there is always something new to learn! 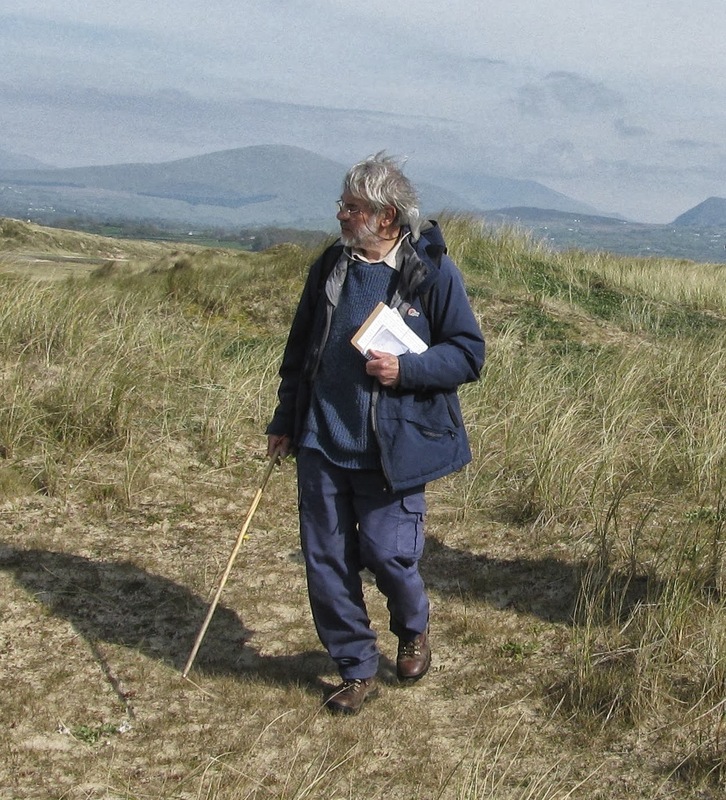 Nigel Brown, who is Curator-Manager of Treborth Botanic Gardens, University of Bangor, gave a fascinating talk on his twenty years of moth-trapping in the Gardens. One of his students talked about his work on the polymorphism of the Common Marbled Carpet as an example of the practical uses of this work - apart from the continuing fascination of these beautiful insects. 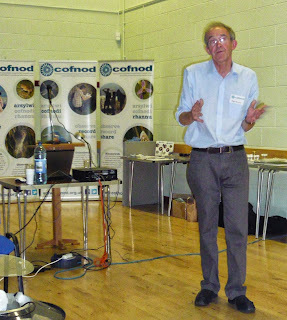 Other talks on mammal, amphibian, reptile and bird recording showed the versatility of Cofnod's database and online recording facility. The Amphibian & Reptile Conservation Trust, in particular, uses Cofnod to produce distributional maps of their records. 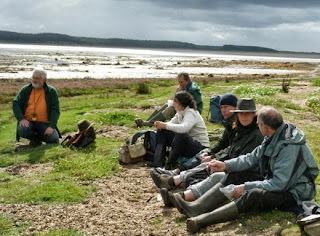 The BSBI of course deals with a larger number of species/ records than many of the groups currently using Cofnod's database and we have our own Distributional Database, but I left the conference feeling confident that for botanists in North Wales anyway, the promise of reaching an overall data exchange agreement is now closer than before. Cofnod put on another great day of networking and learning about the work of recorders of other biological groups. Their hospitality was as ever generous and I am sure I am not alone in taking away ideas of ongoing benefit. Many thanks to Roy Tapping, Aisling Carrick and all the team, for such a good show.